As any Linux user would be aware, the GRUB interface has always been an eyesore. 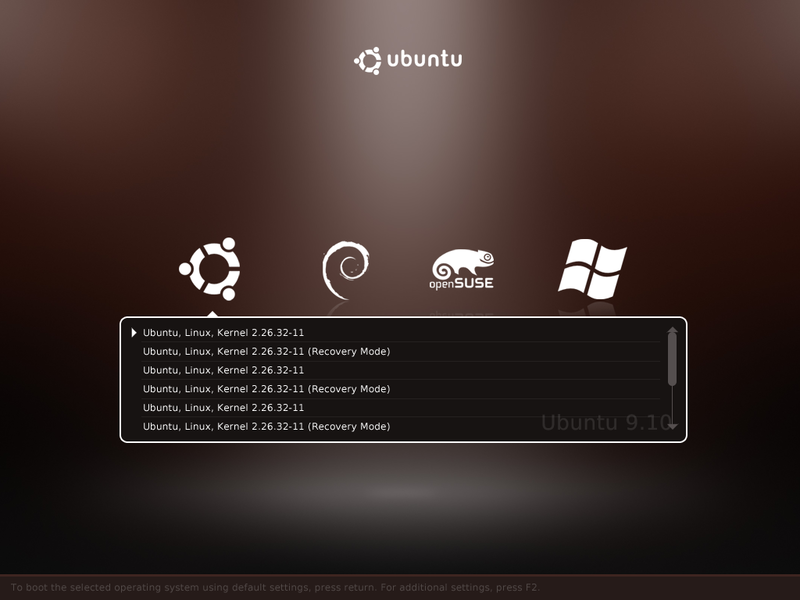 No doubt its one of the best boot loader out there but its interface is still just a plain old boring list. 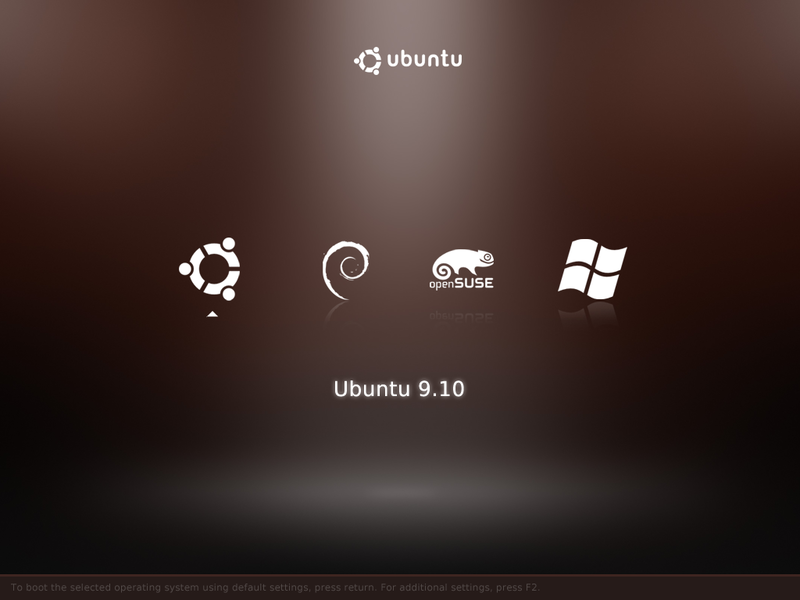 With some distros, they have tried to make things better with a background image; while some like Ubuntu leave it with just a plain black background color. Please note that this is only a mockup. It has not been implemented yet.